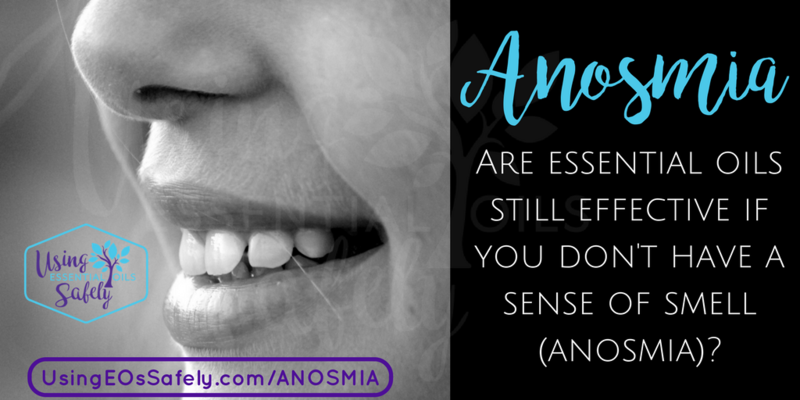 Are essential oils still effective if you don’t have a sense of smell (anosmia)? 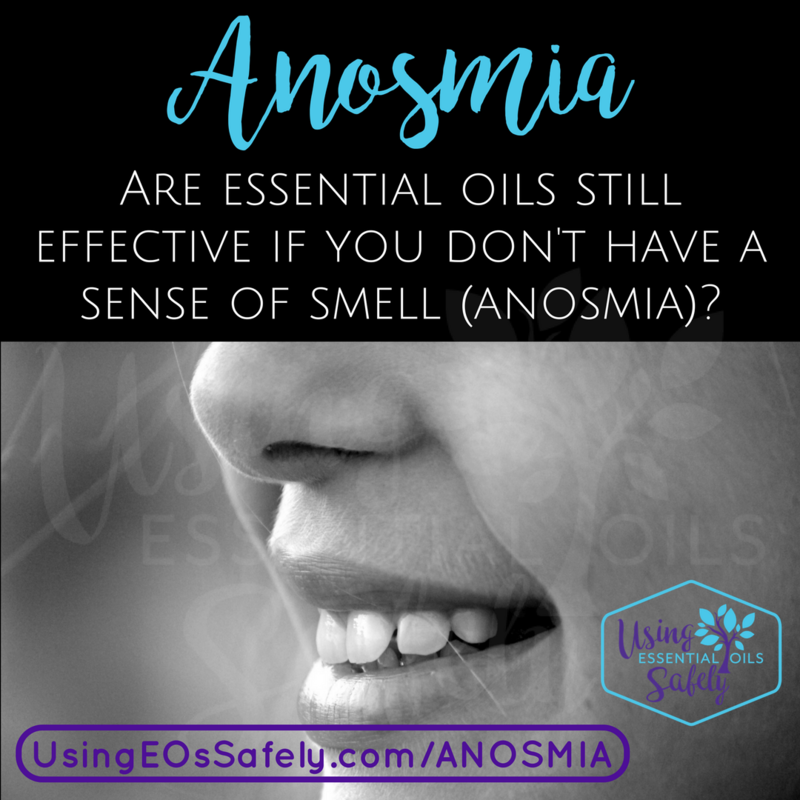 The short answer is: yes, the essential oil constituents physically present in the air that are inhaled can have therapeutic effect. 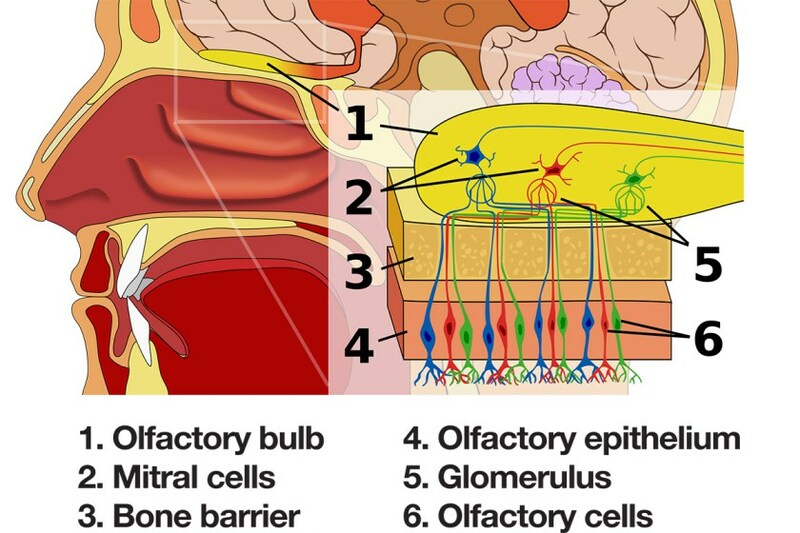 As you can see by this image (source), the olfactory system is made up of several parts. When we smell essential oils – or any aroma – the molecules we are inhaling make their way from the the olfactory cells to the olfactory bulb. The olfactory system works closely with the brain to give both psychological and physiological impact. 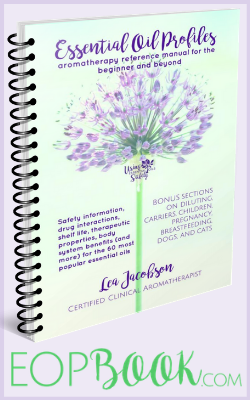 If the olfactory nerve is damaged, or the part of the brain which processes aromas, the signal ends which makes it impossible for essential oils to have an effect. Temporary loss of smell due to colds and other illness may prevent the psychological therapeutic properties of essential oils from working, but they will still work on a physiological level. For example: if you have associated the aroma of Lemon essential oil with fresh summer days (psychological level working here), but have anosmia, diffusing Lemon essential oil may not be useful for you (although the fine print here is that Lemon does have anti-depressant therapeutic properties so could have some effect). If you are congested, diffusing an anti-congest blend like this one (link to recipe) can help you on a physiological level. Conclusion: there are still benefits to diffusing essential oils, even if you can't smell them.